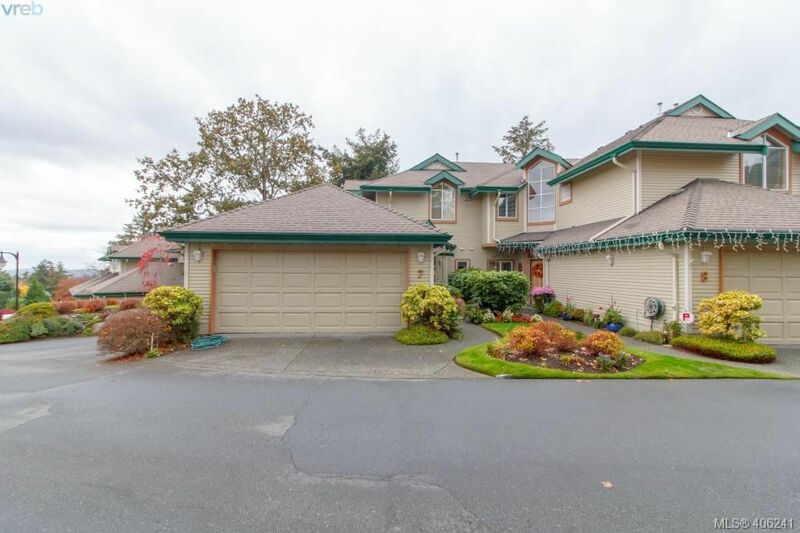 I have listed a new property at 2117 Longspur DR in VICTORIA. Bright and welcoming four bedroom home with nice views, gorgeous kitchen, granite counter tops, stainless steel appliances including gas stove and an open concept living area with gas fireplace and wood floors throughout main level. Master ensuite has two sinks with beautiful granite counters, separate tub & shower. Fourth Bedroom in the lower floor plus a family room with a full bath makes this house ideal for large family.